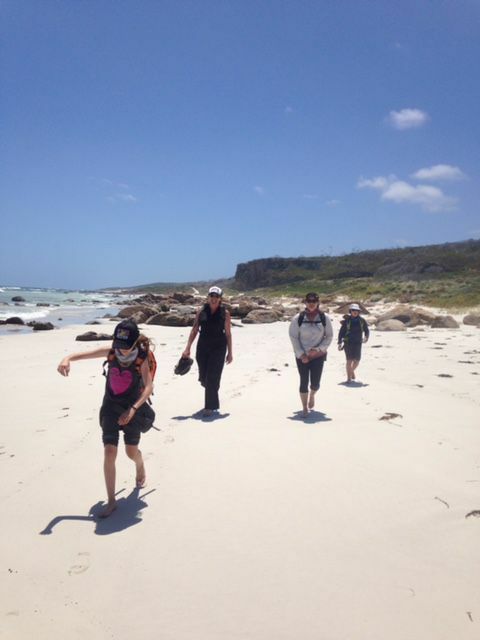 Down South Camping & Outdoors has a great range for the ever-enthusiastic hiker, trekker and outdoor lover. There is always a range of freeze dried foods, hiking poles, sleeping mats & bags as well as staff to provide detailed product knowledge. DSC & O also have a large supply of Rainbird raincoats & pants as well as lightweight ponchos for that rainy day. Our range caters for both ladies, men, and children in sizing ranging from XS to 3XL. For those colder trips, we have SHERPA thermal’s in both wool and polypropylene. Looking for a bladder hydration pack, sun protection, overseas travel products, hiking sticks, travel packs, rucksacks, thermos, tarps, trekking stoves, and many lifestyle accessories? 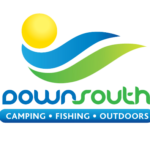 It can all be found at Down South Camping & Outdoors. Open 7 days a week to assist in all your local and overseas adventure and lifestyle travels.